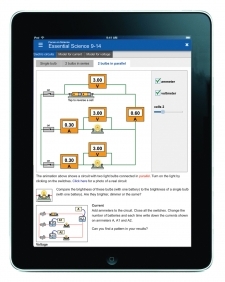 Subscriptions can be cancelled without penalty at the end of each 12 months. 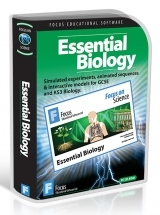 A collection of interactive Biology Required Practical simulations designed to support the teaching of the AQA, Edexcel, OCR, WJEC & WJEC Eduqas GCSE specifications. 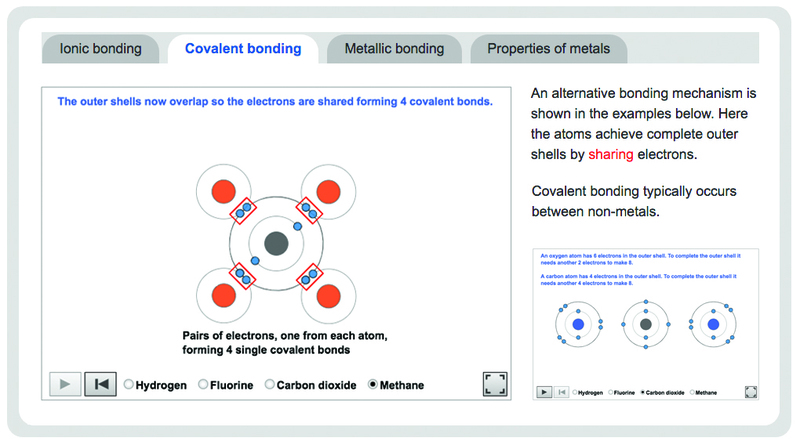 A collection of interactive Chemistry Required Practical simulations designed to support the teaching of the AQA, Edexcel, OCR, WJEC & WJEC Eduqas GCSE specifications. 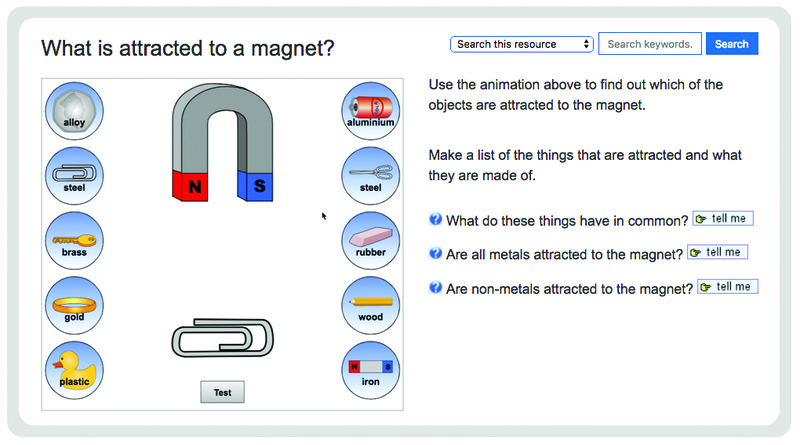 A collection of interactive Physics Required Practical simulations designed to support the teaching of the AQA, Edexcel, OCR, WJEC & WJEC Eduqas GCSE specifications. 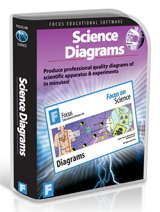 A set of images taken from the popular Science Diagrams Windows program and now made available to users of the online Focus Science Resource Pack. 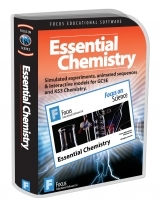 Essential Chemistry is a brand new unique collection of more than 60 simulations, interactive topics and experiments suitable for GCSE and KS3 level Chemistry. 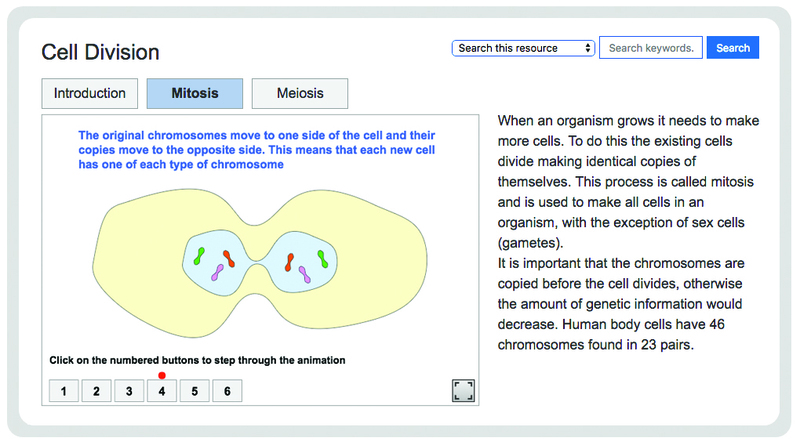 Essential Biology is a unique collection of more than 60 interactive topics and experiments suitable for GCSE and KS3 level Biology. 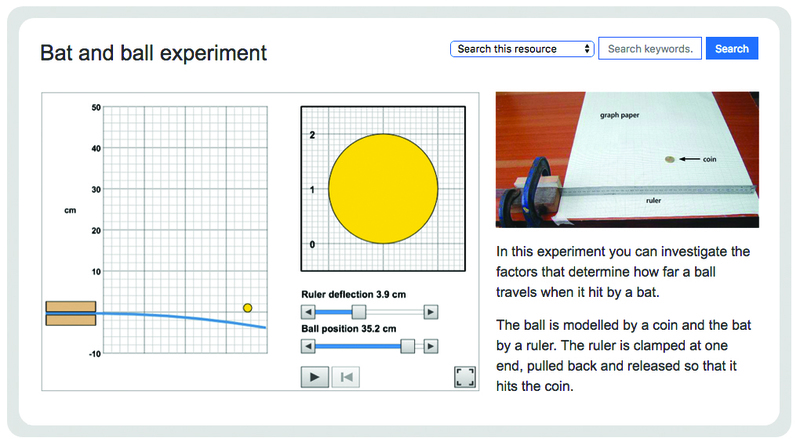 Essential Physics KS3 features a wealth of science experiments and interactive topics. 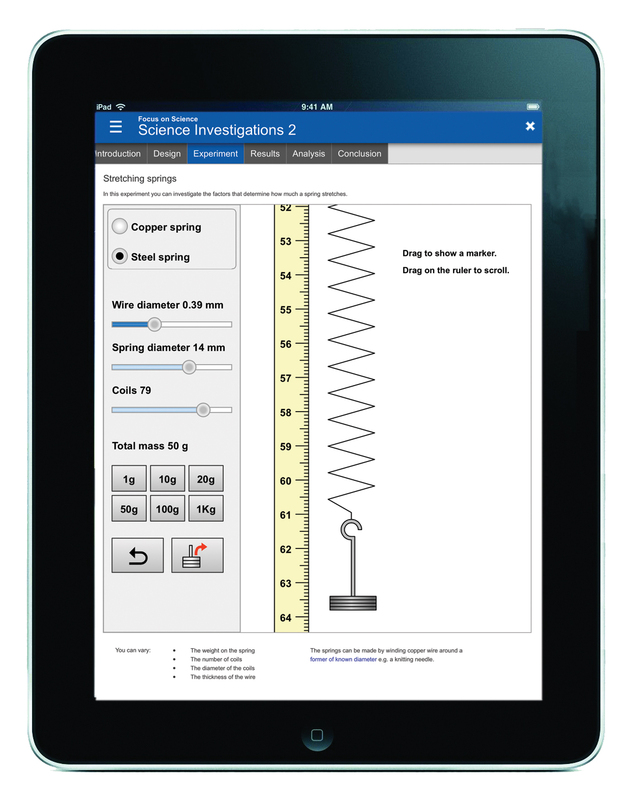 Excellent for helping students improve their investigative science skills. 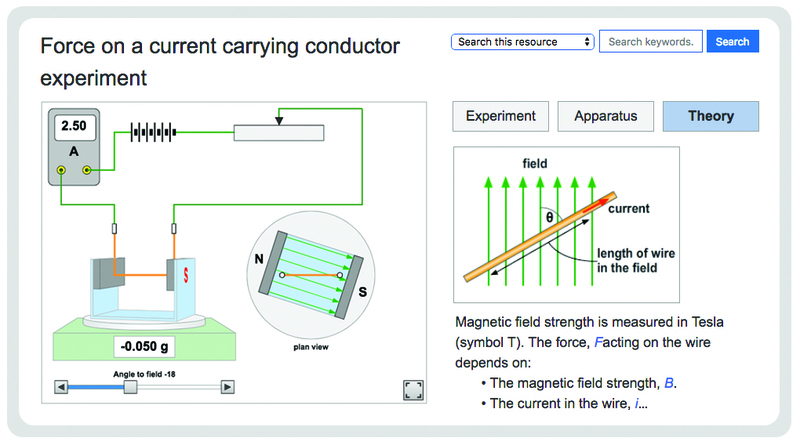 Essential Physics GCSE is the natural progression from our very popular KS3 title. 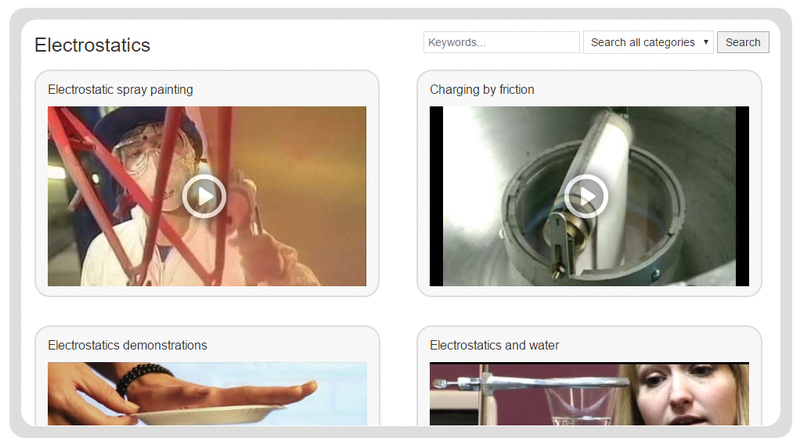 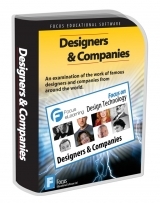 Over a hundred interactive topics are explained clearly through simulations, images and videos. 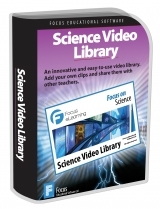 Never lose track of those useful Science related Youtube, Vimeo and Facebook video clips ever again. 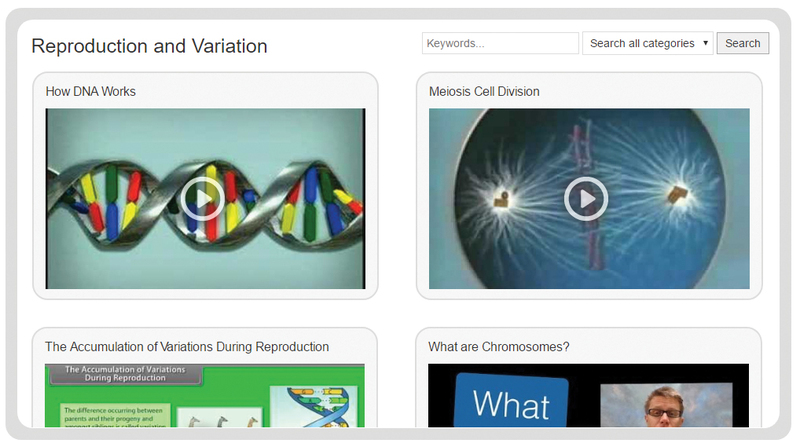 Our plan, with your help, is to build the most comprehensive collection of Science themed video clips ever assembled. 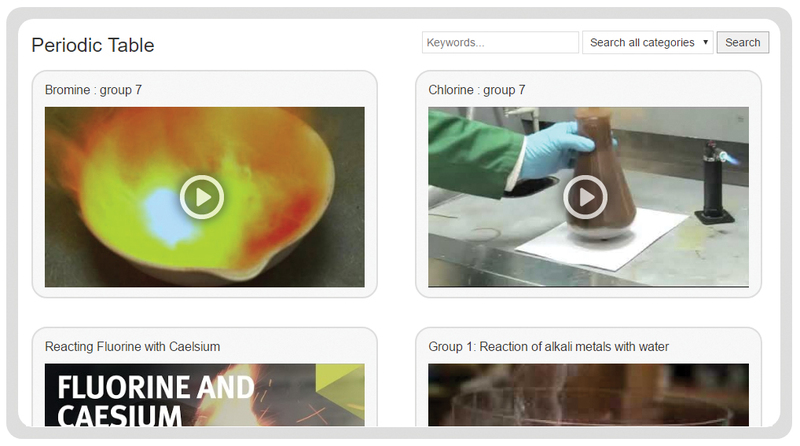 When you come across a clip, simply copy and paste its web address into your custom library editing tool, add it to a topic category, and save. 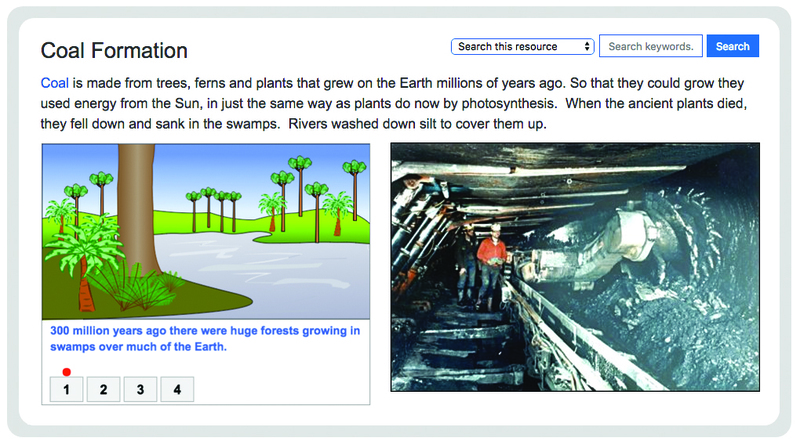 Then you and your students will always be able to find it. 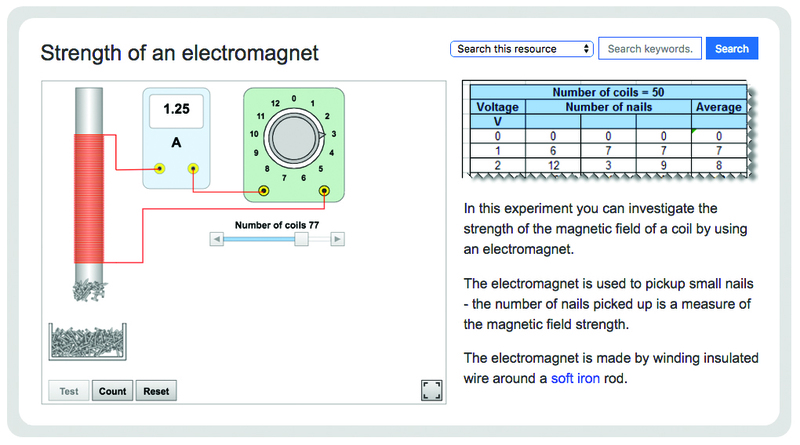 What’s more, you can see and add entries of other teachers to your library - making it truly collaborative. 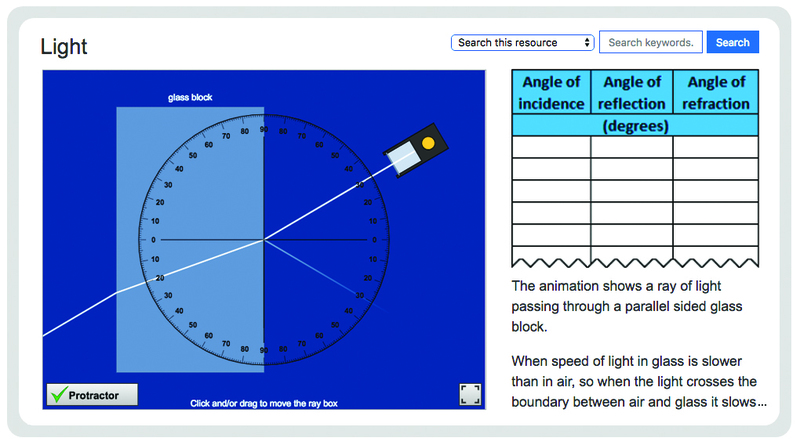 Science Investigations 1 is an interactive science experiments Windows program or online resource for KS3 and GCSE. 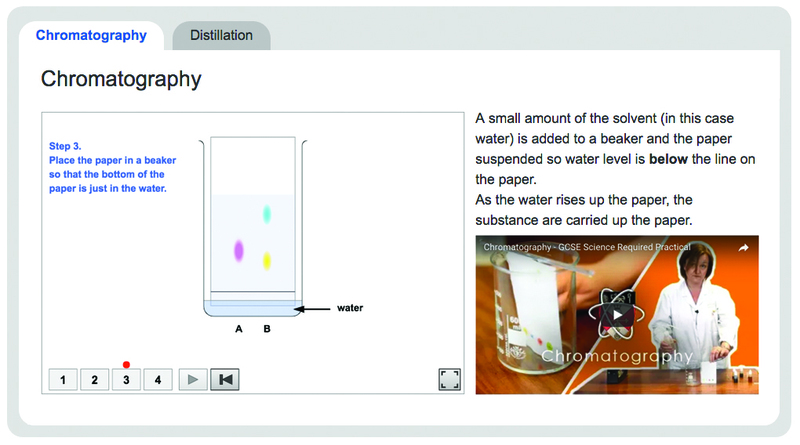 Containing 15 popular simulated science experiments for KS3 and GCSE Biology, Chemistry and Physics, Science Investigations 1 is designed to help students learn and practice skills such as planning an experiment, making predictions and processing data. 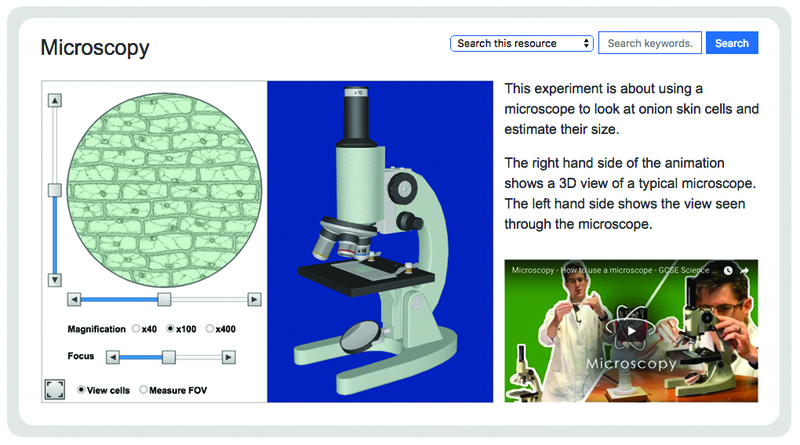 23 simulated science experiments for Biology, Chemistry and Physics. 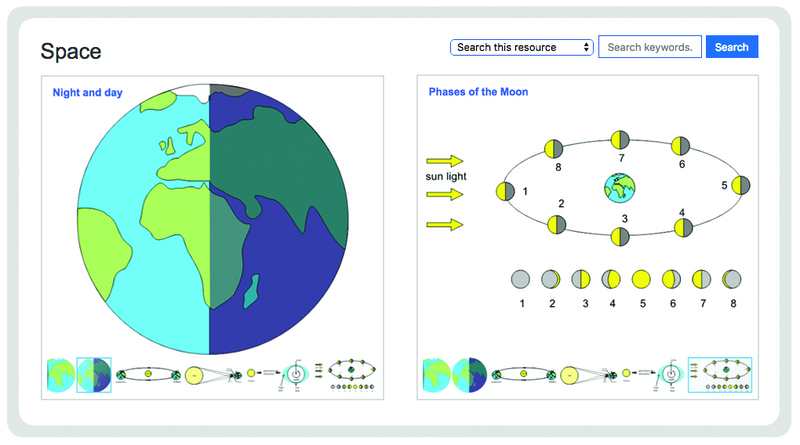 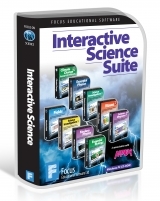 Science Investigations 2 is an easy-to-use interactive science experiments software program which will help students learn and practice skills such as planning an experiment, making predictions and processing data. 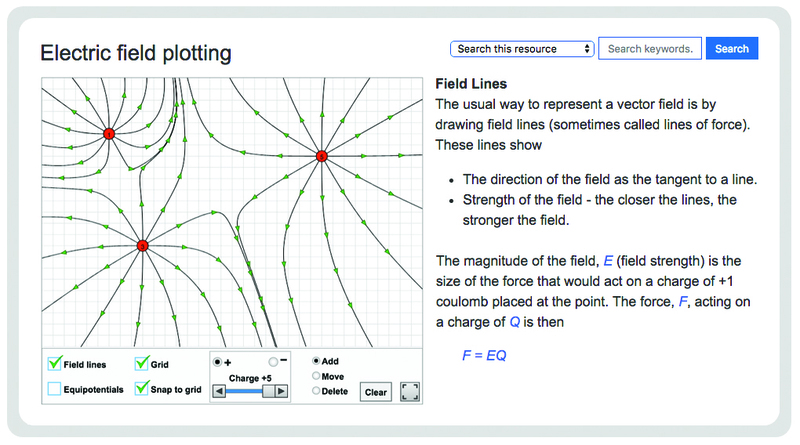 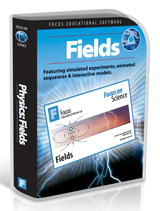 Focus on Physics: Fields is a collection of simulated science experiments and interactive topics covering the Fields section of AS and A2 level Physics. 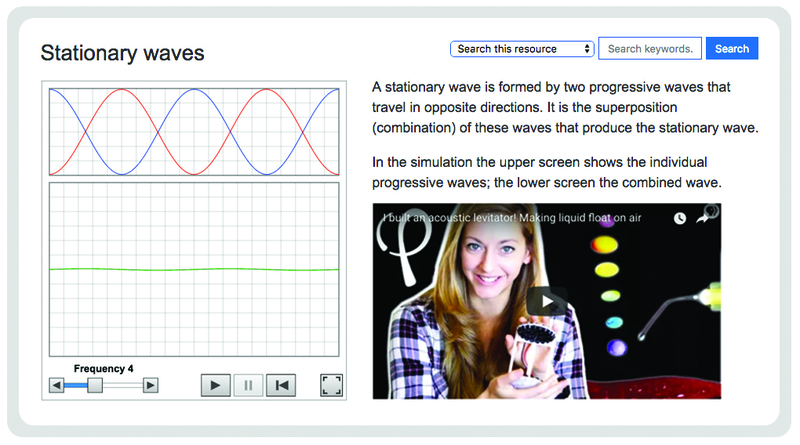 The interactive models, animated sequences and simulated experiments are integrated with reference sections where theory is explained and relevant formulae are derived. 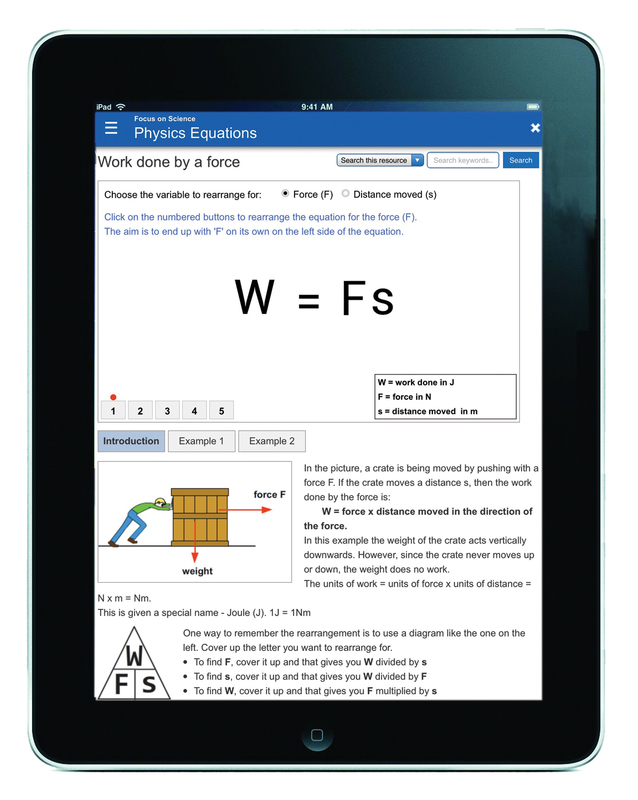 Focus on Physics: Waves is a collection of simulated science experiments and interactive topics covering the Waves section of AS and A2 level Physics. 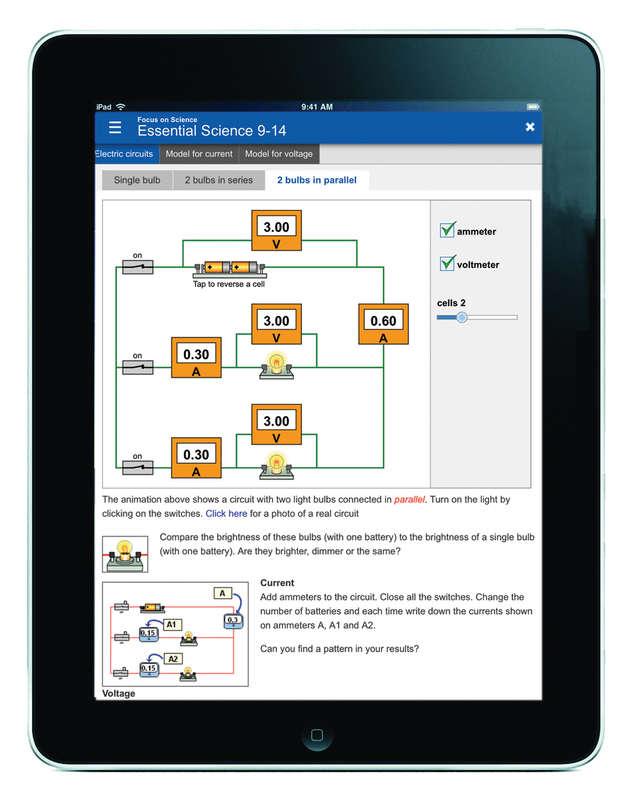 The interactive models, animated sequences and simulated experiments are integrated with reference sections where theory is explained and relevant formulae are derived. 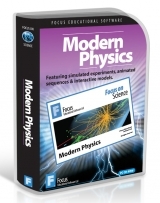 Focus on Modern Physics is a collection of simulated experiments and interactive sequences that cover radioactivity and atomic structure. 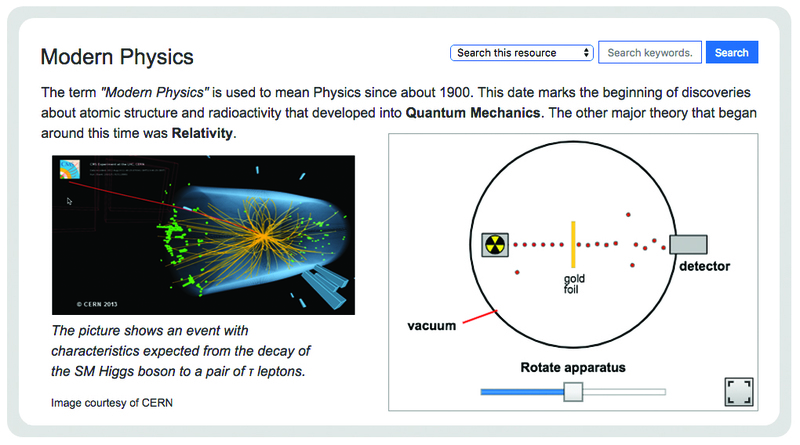 The material also provides an introduction to Quantum Mechanics, Particle Physics and Special Relativity. 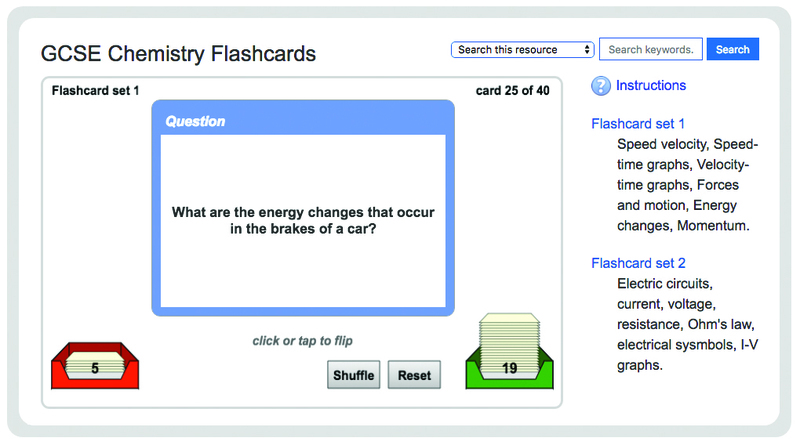 A collection of flashcards to help with revision.